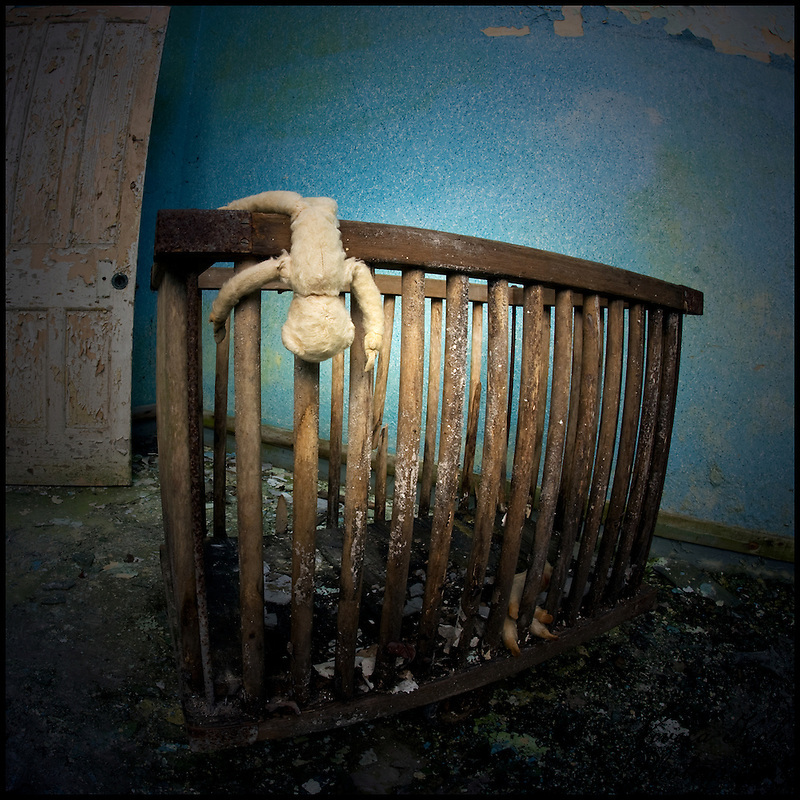 This book is a collaboration with Catherine Lupton, who was inspired by the ten photographs of an abandoned asylum that I submitted for my LRPS distinction, and unbeknownst to me at the time she wrote a sonnet to accompany each image. When I first read her words I was, to quote a common phrase, “blown away”, not only by her imagination and the sheer power of the sonnets, but in the way that she had really “got inside” every photograph and expressed something beyond the visual in a way that I never could. I felt honoured that she had not only seen so much within my photographs but also that she felt sufficiently moved to write a sonnet for each one, and having previously played around with some layouts for other books on Blurb suggested to her that we make a book together. Lost Asylum Sonnets is the result, and whilst the preview here only shows a few of the pages, I hope that some of you will be sufficiently intrigued to purchase a copy in order to read the rest …. This entry was posted on Saturday, December 11th, 2010 at 19:02. It is filed under Books, Lectures & Projects and tagged with Blurb, book, Photography, poems, poetry, sonnets, Urban Exploration, UrbEx. You can follow any responses to this entry through the RSS 2.0 feed.